Blue-footed boobie, Galápagos. 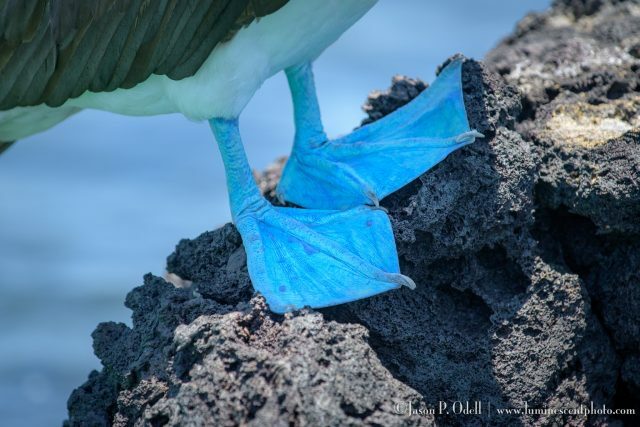 Yes, they really do have blue feet! I just returned from what I can only describe as the most immersive wildlife photography experience ever; a 7-night tour of the Galápagos archipelago by chartered yacht. The one thing I discovered when researching this trip is that everyone seems to have a different opinion of what to expect and what to bring. Here’s my thoughts from a photographer’s point of view as to what to bring and what to expect.